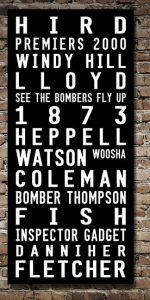 SKU: PMAFLTS19. 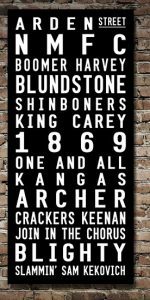 Availability: In stock Category: Sports Themed Tram Scrolls. 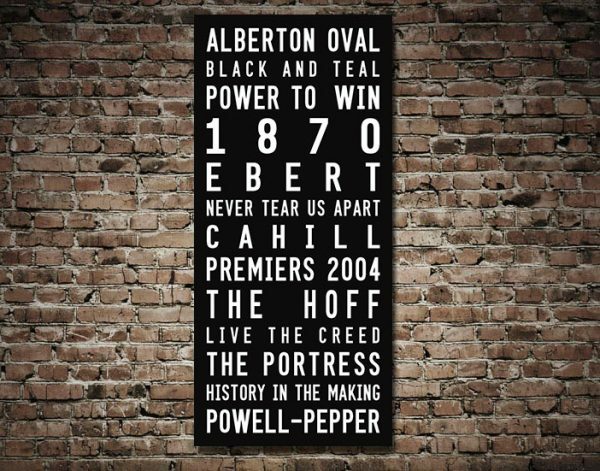 Tags: AFL Tram Scrolls / Melbourne / Sports Art. 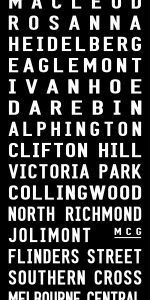 Port Melbourne AFL Tram Scroll Sports Canvas Pictures Australia. 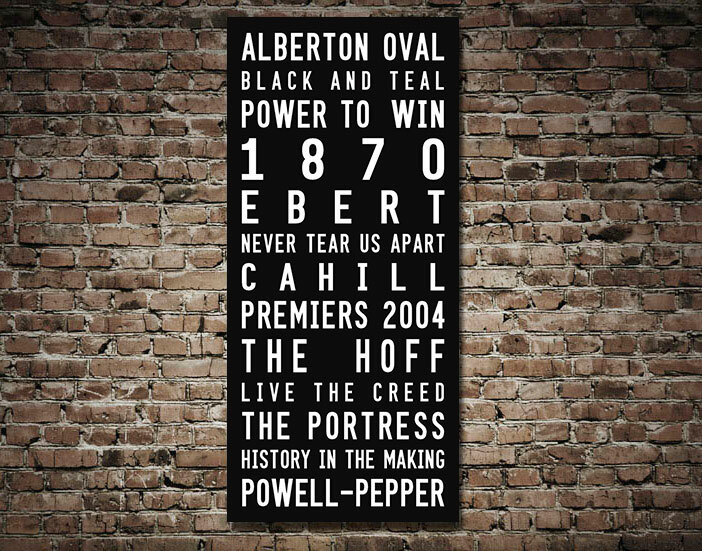 We are in the midst of launching a new collection of Sports themed Tram Scrolls Artwork, we will in time have a great design for all the AFL & rugby teams in Oz, these classic artworks are delivered ready to hang straight on the wall, free delivery anywhere in Australia. 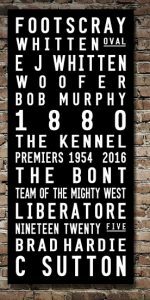 This one is for the Port Melbourne The BoroughAFL Team.